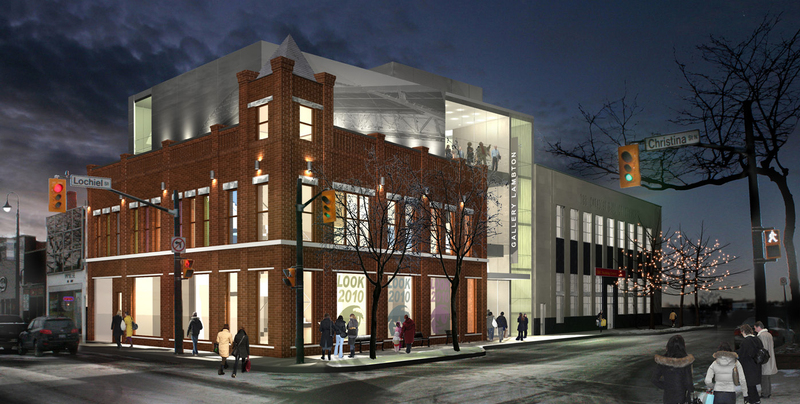 Lambton Art Gallery - Strasman Architects Inc. 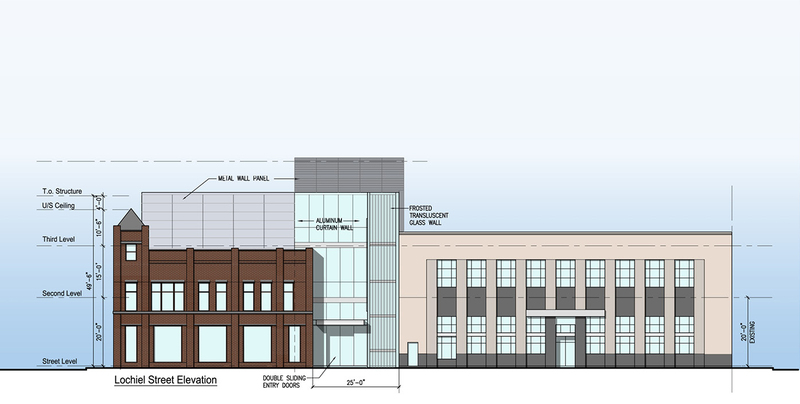 Careful consideration of all discourse in this RFP has been the motivation behind this Design Proposal. The Design, form it’s conception to it’s perception strives to engage all users whether they are visiting or working, in traditional and untraditional ways that hope to create new experiences and memories. Being responsive to the community in this manner allows for growth and understanding of the world around us.